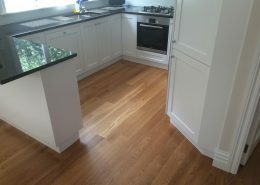 P&T Installations Ltd specialise in native and imported tongue and groove timber flooring. 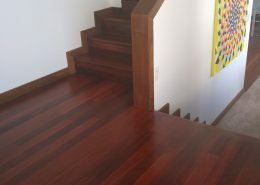 We overlay timber and stairs.We repair existing floors and can supply customers with pre-finished flooring. 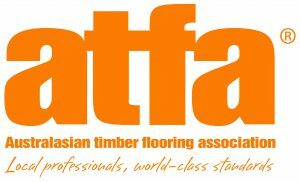 We are licensed building practitioners, and members of the Australian timber flooring association. The knocks and wear of living adds depth and character. Ideal for kitchens, bathrooms and laundries, and suitable for heavy traffic, e.g. public spaces and commercial interiors. We produce a number of finishes including natural timber colours, oils, stains and white wash.
We have been turning houses into homes and helping commerical sites come to life for the past 12 years with a combined 30 plus years of experience. Below are some recent examples of our work. We can give advise on design, timber selection and direction. 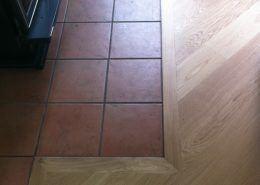 If the job requires removal, reinstatement or replacement of skirtings, toe spaces or appliances we can organise this. We are licensed building practitioners, and have over 30 years experience in both residential and commercial building. We provide office fitout services for on-budget projects every time. We offer top-quality office fit out, commercial fitout, and can assist with design. When it needs to be gutted or demolished, we’ve got it covered. Whether you’re preserving and existing structure/fascade or clearing an entire site, we have the expertise. I am pleased to say that over the past 3 years I have had close and numerous dealings with the team at P& T installations across various contract sizes and engagement terms. Paul and Thomas have always been upfront about their ability to undertake projects and have rarely been caught out by a lack of resource. 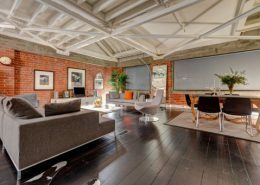 Their success, honesty and reputation have made them an outfit in demand for fitouts and timber flooring jobs. Their business model of having a small high performing team makes them a very popular choice for those seeking their skill set. Without hesitation I would recommend this company to anyone seeking their services. 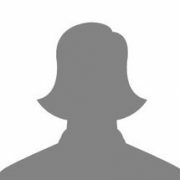 Paul and Thomas and their team of skilled carpenters are a rare subcontractor who provide a consistent performance time after time. 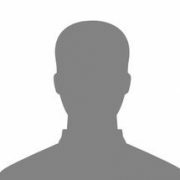 Due to their significant experience and skillset they provide pragmatic solutions to problems encountered and are quick to solve any issues to maintain progress on site. 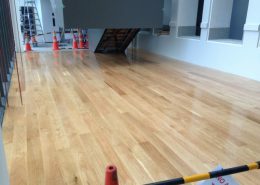 I have engaged P&T to carry out a wide range of services including installation of new subfloors on uneven existing concrete, engineered timber flooring direct fix to concrete substrate, timber floor sanding and polishing. P&T have also successfully completed commercial shop fitting including carpentry, ceiling and partitions, glazed aluminium, hardware installation and some make good works following substantial seismic upgrade works to an apartment building. P&T are great to work with and come highly recommended. I stay in Seatoun my house is Double brick house and I have extended 90 Sq mt in front. 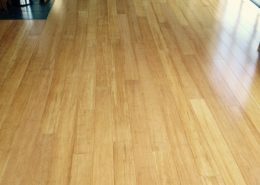 So it was very hard work to match my 80 year old MATAI flooring to New MATAI floor in the new extension Paul and his team Done beautiful Job And looks like whole house is one Job. Matching Laying and beautiful craftsmanship. 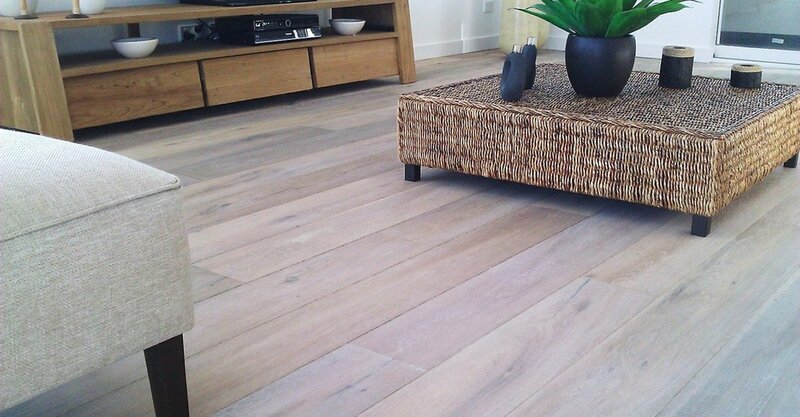 It has been a pleasure to work with P&T Installations and I would highly recommend them to anyone looking for a highly skilled and experienced timber flooring installer. In particular I have been very impressed with their hands-on, can-do approach towards challenging and difficult projects. Their professionalism coupled with their ability to provide honest and frank expert advice to all aspects of timber flooring selection and installation make them my preferred nominated contractor for all timber flooring. For an obligation free quote, please use the contact form or give us a call. We guarantee a great service and quality work. We’ve been providing services in the Greater Wellington area for over 15 years.